Before I start sounding like a “Who’s on First” routine, let’s get to the photos. 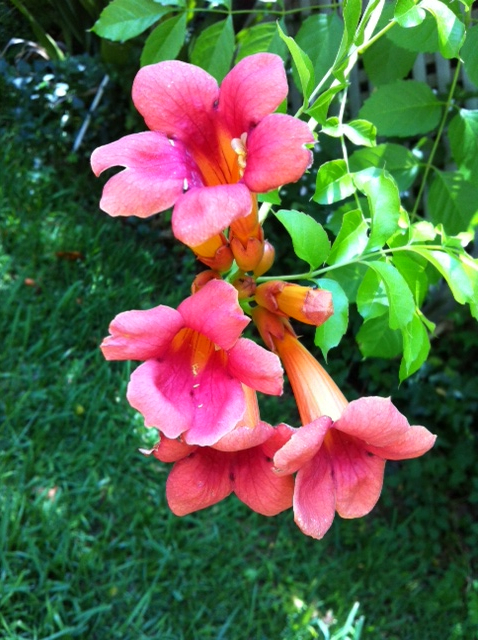 First, yesterday’s “Today,” the trumpet vine in bloom . 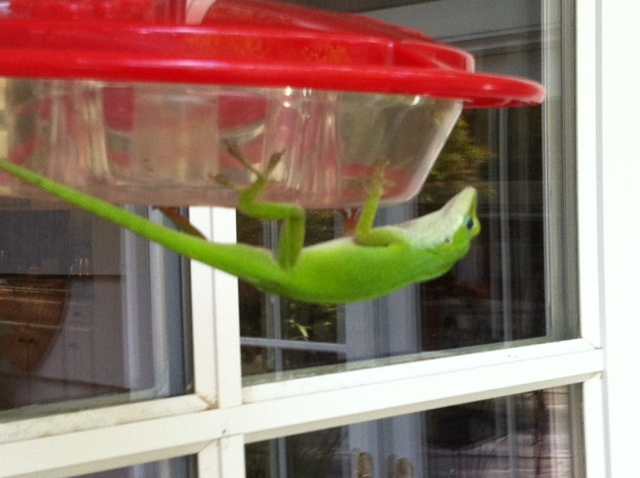 . . Then today’s daredevil lizard. Veronica, I appreciate the link. I’m enjoying the weekly challenges. It’s fun and freeing to play around with photos. They can say so much without words!